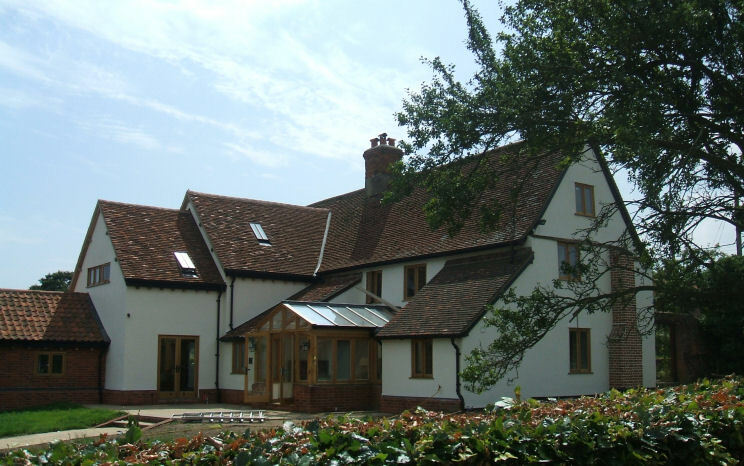 Debenside are professional builders based in Woodbridge, Suffolk. 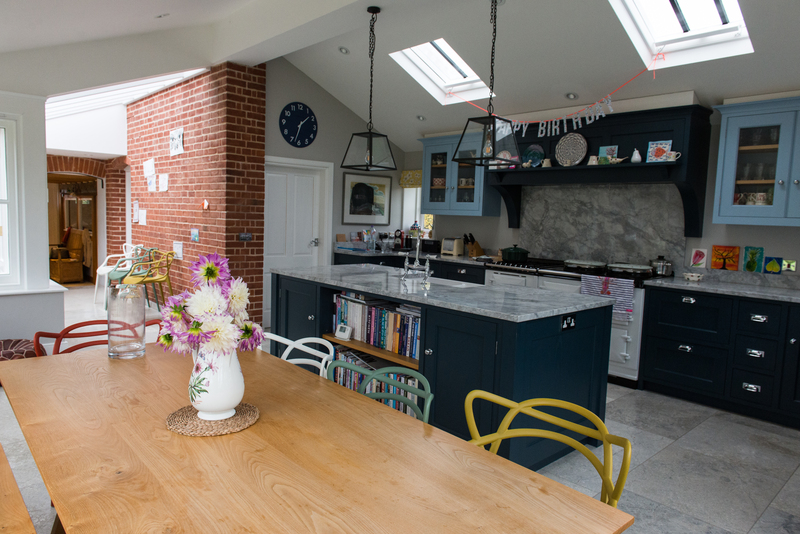 Our professional approach is applied to each and every job from extensions to renovations, refurbishments and new builds of any size giving you a detailed and precise schedule at all times. 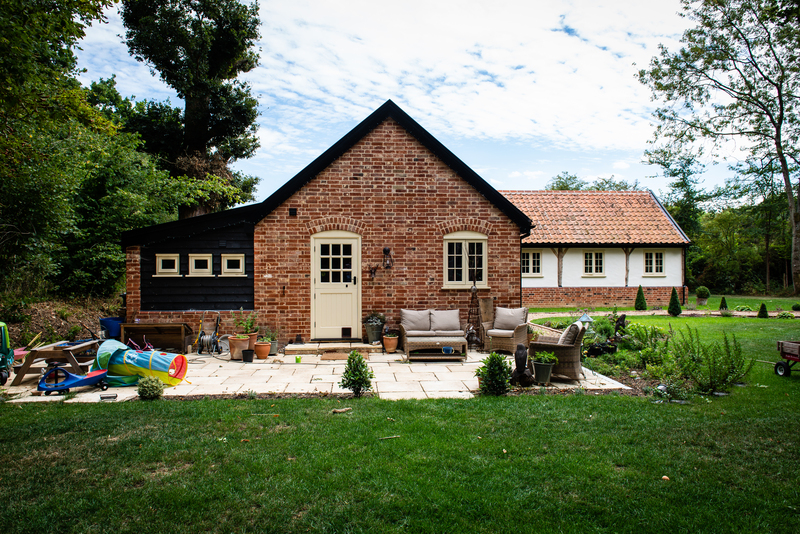 Our team consists of qualified tradesman who work through Suffolk enabling us to plan work with precision from start to finish. 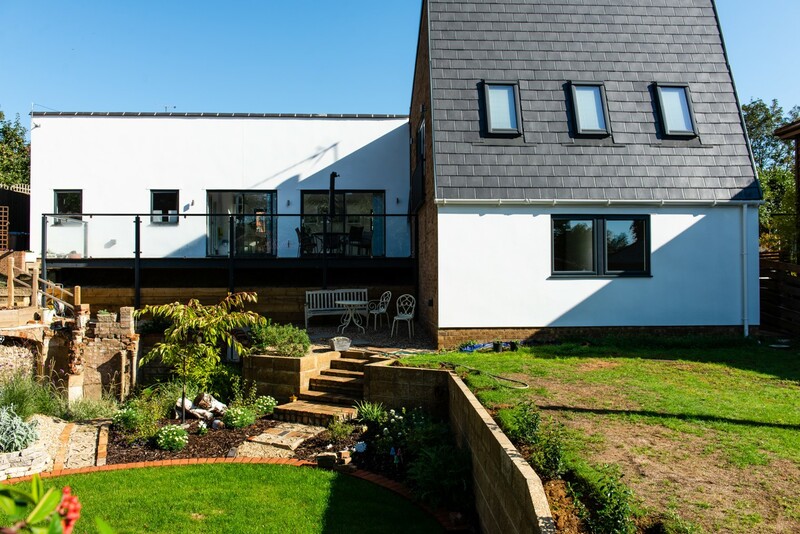 'Debenside Builders Suffolk' is committed to excellence and we pride ourselves on our ability to meet each clients needs and we recognise the importance of giving a detailed plan of works for any project we commit to.